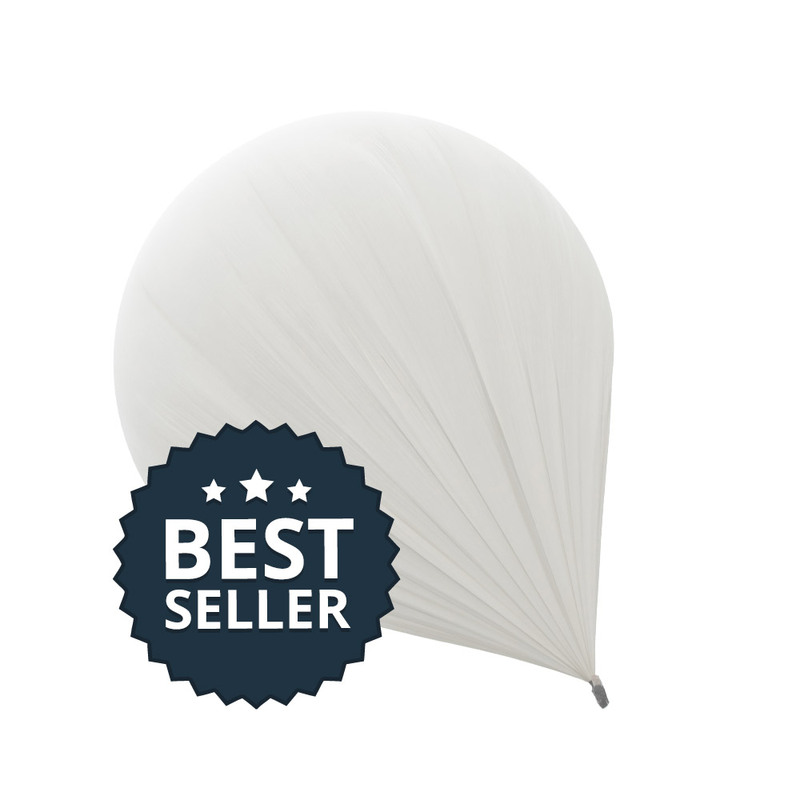 The Weather Balloon 1600 is optimized for higher flight levels and reaches a maximum altitude of 36,000m! (22.3mi) That makes him a bestseller. 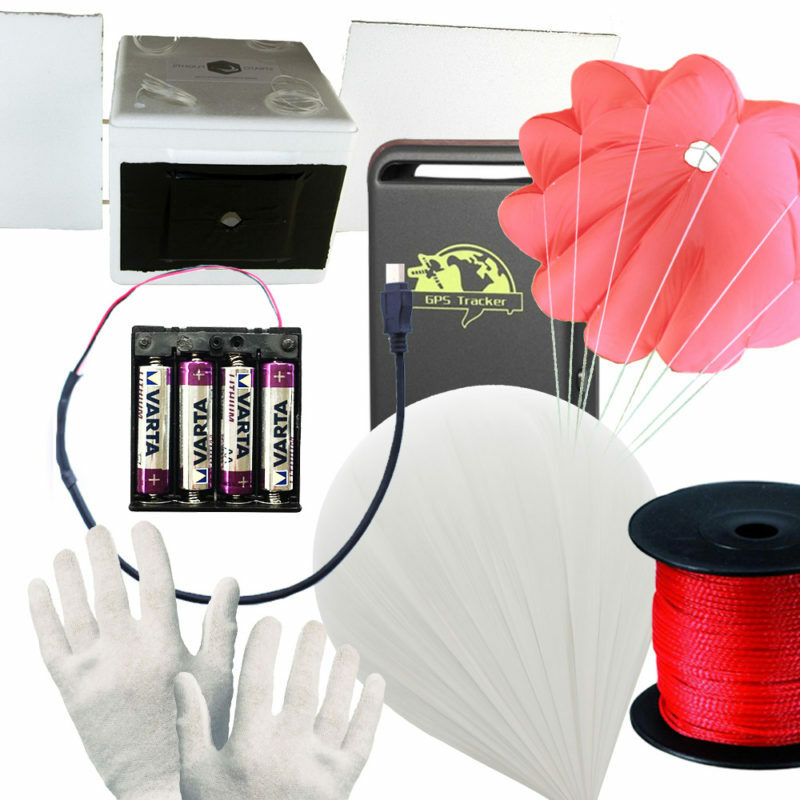 In addition, the weather balloon can carry a payload of up to 1600g (56.4oz) which means that it is possible to take several cameras on the journey. For the recommended amount of helium please use our helium calculator. We used this balloon for our school project. 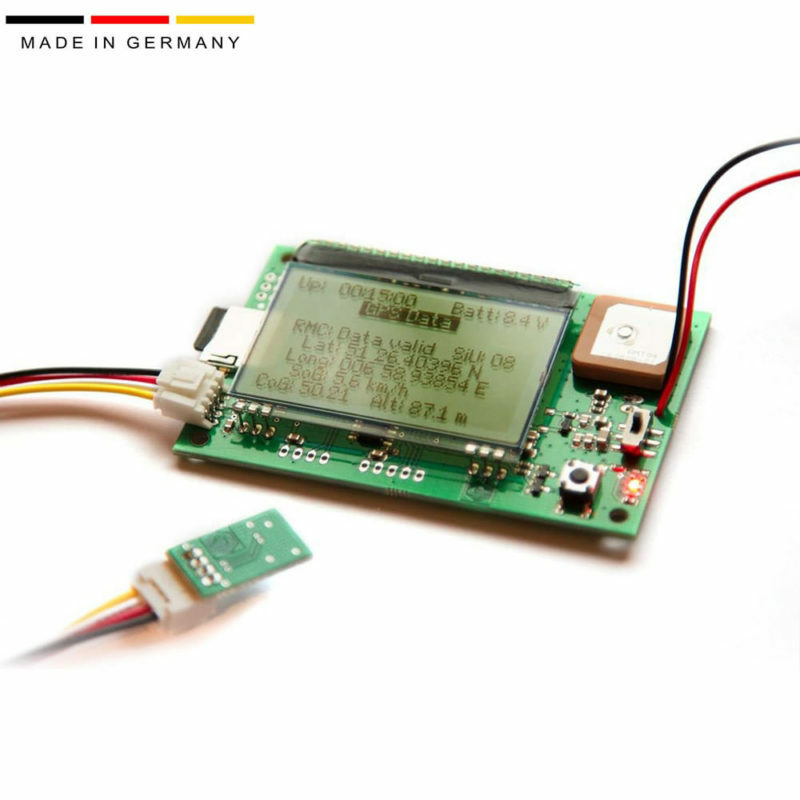 We had 1 camera and the datalogger and 2 GPS trackers, the balloon had the perfect size for our payload at a fair price.